If you are looking for a reasonable price Android smartphone with all the performance you need and running Android 5.0.2 Lollipop Out-of-the-box... We have a good deal for you, the ZTE Axon Elite 4G International Edition, a gorgeous device from ZTE with high-end specs and a mid-range price tag ($469 - GearBest). 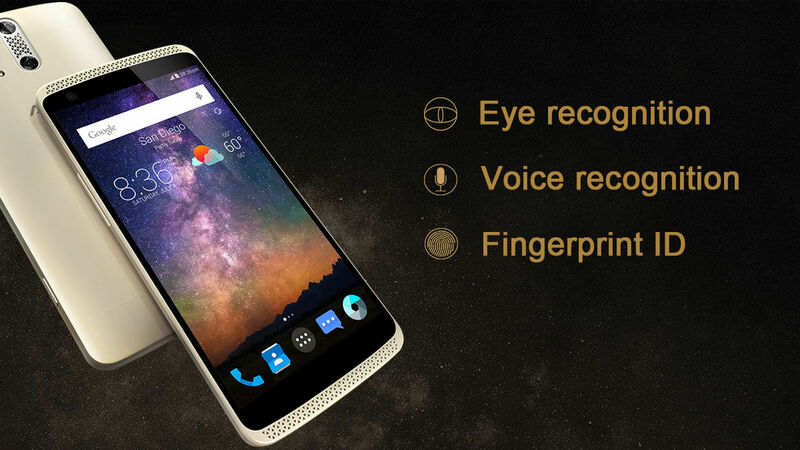 You can Pre-order your ZTE Axon Elite 4G from Here now. Amazingly, the ZTE Axon Elite 4G has a huge 5.5-inch Full HD IPS+OGS display (1920 x 1080) with a 2.5D Corning Gorilla Glass for full protection. 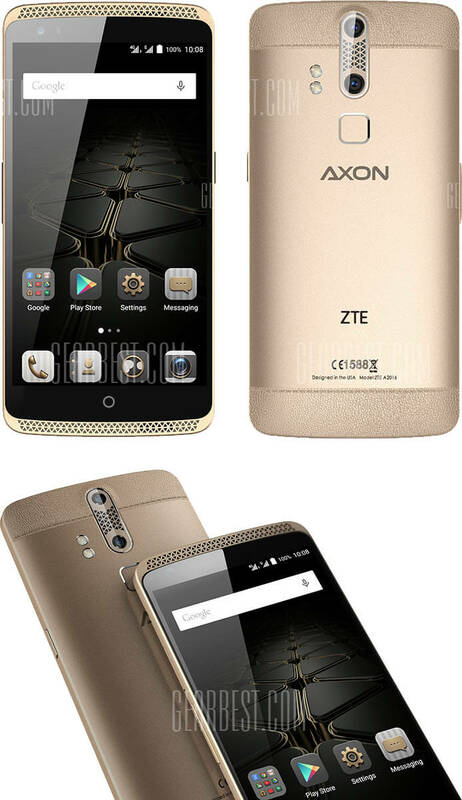 ZTE Axon Elite 4G packs a powerful Snapdragon 810 CPU, 3GB RAM and Adreno 430 and powered by Android 5.0.2 Lollipop which means you won't need to wait for any update, you can enjoy all the good Lollipop features right away. 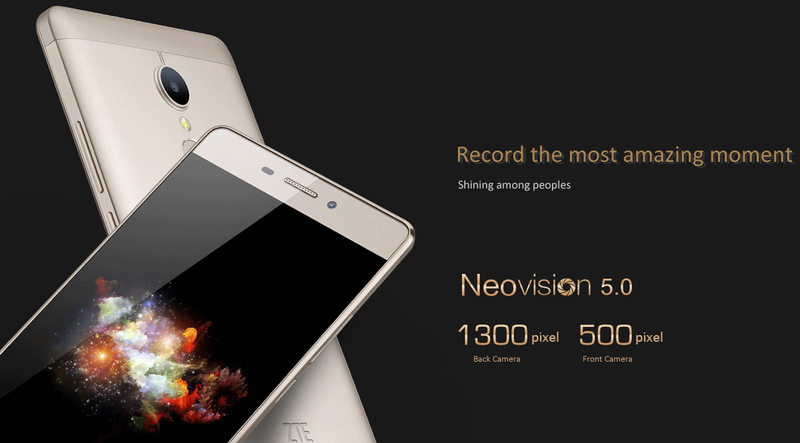 AS for the Media and Camera, the ZTE Axon Elite 4G packs 8.0MP front camera and a 13.0M IMX214 + 2MP Altek Dual-rear cameras with flash light and AF, the device can shoot a Full HD video and amazing photos using its software features to enhance the photo in real-time capture. Connectivity is all around the ZTE Axon Elite 4G, Bluetooth 4.0, WiFi, GPS, 3G, 4G-LTE and everything in between, along with Dual Nano SIM (Dual Standby) support too. 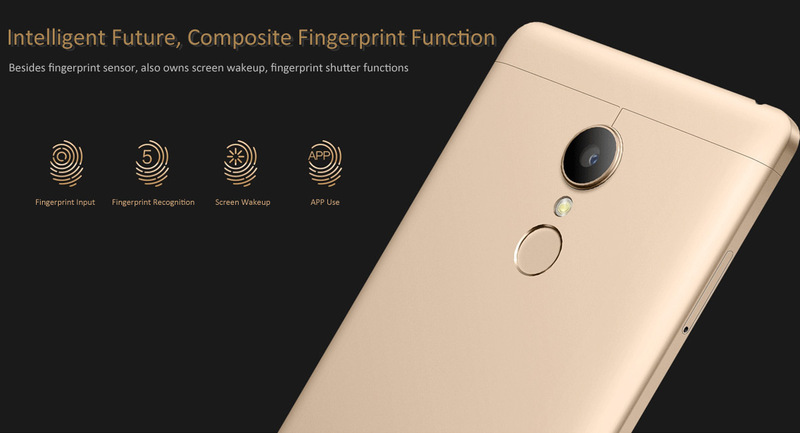 You can Pre-order yours Now Exclusively from GearBest for only $469 (with Discount: 35% off + FREE SHIPPING) FROM HERE and enjoy your phablet full power. 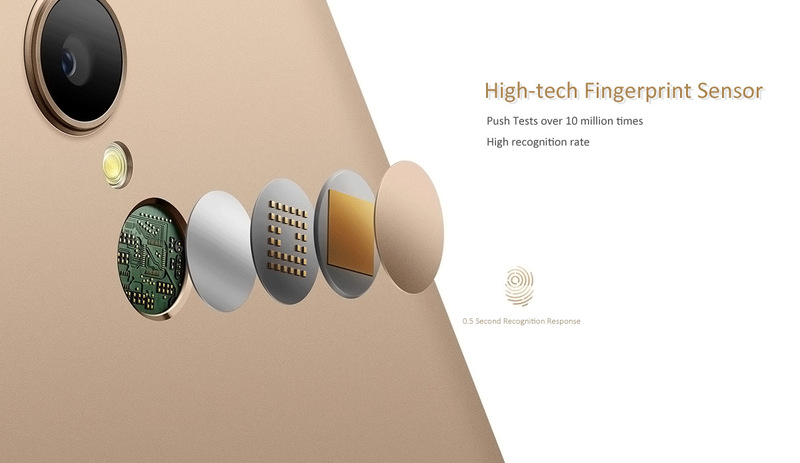 If you are looking for a decent affordable Android Smartphone, then look no further. The new ZTE V5 3 4G is made to set your needs. It's available for $199.99 on GearBest now. ZTE V5 3 4G Phablet packs a 5.5" Full HD display with 1920x1080 resolution with a drupal Aluminum uni-body design and scratch resistant Glass. 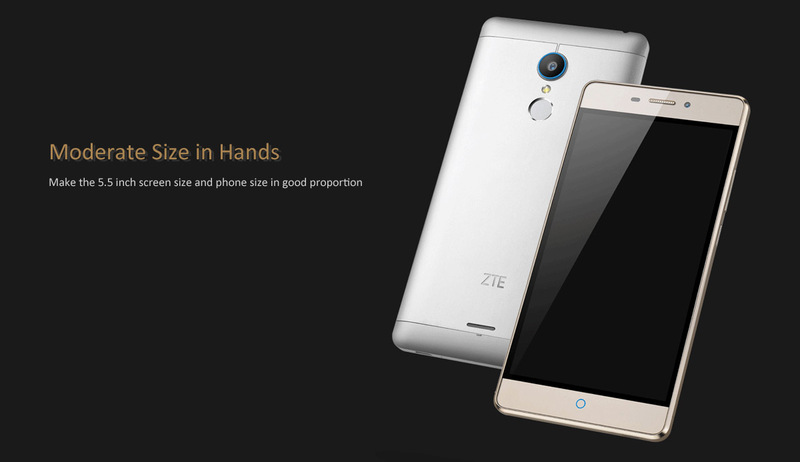 ZTE V5 3 4G Phablet is running Android 5.1 Lollipop Out-of-the-box so you don't need to worry about updates. The device is powered by the latest Qualcomm Snapdragon 615 64-bit based Octa-core CPU for optimal performance along with a 2GB Ram, so no lag whatever how many Apps you'll run. 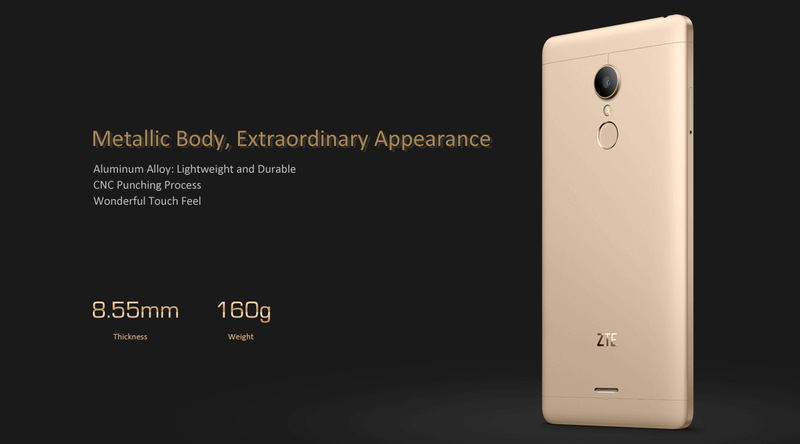 As for the connectivity and media specs, the ZTE V5 3 4G has all the features you need from Wi-Fi, LTE, Bluetooth, MP + 13MP Cameras, FHD video recording. Here's what you need to know. 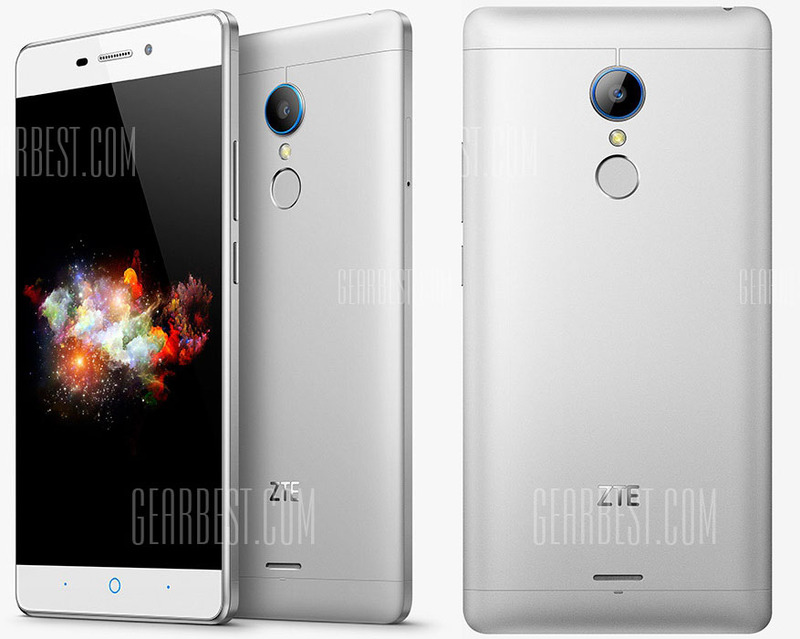 You can Purchase the ZTE V5 3 4G now for $199.99 only from GearBest Here, limited quantity remaining.